Aqua, Cetearyl Alcohol, Glycerin, Sorbitol, Paraffinum liquidum, Sodium Lactate, Decyl Oleate, Chamomilla recutita extract, Lecithin, Ascorbyl Palmitate, Allantoin, Caprylic/Capric Triglyceride, Sodium Cetearyl Sulfate, Dimethicone, Sodium Citrate, Parfum, Alcohol, Methylparaben, Phenoxyethanol, Propylparaben. 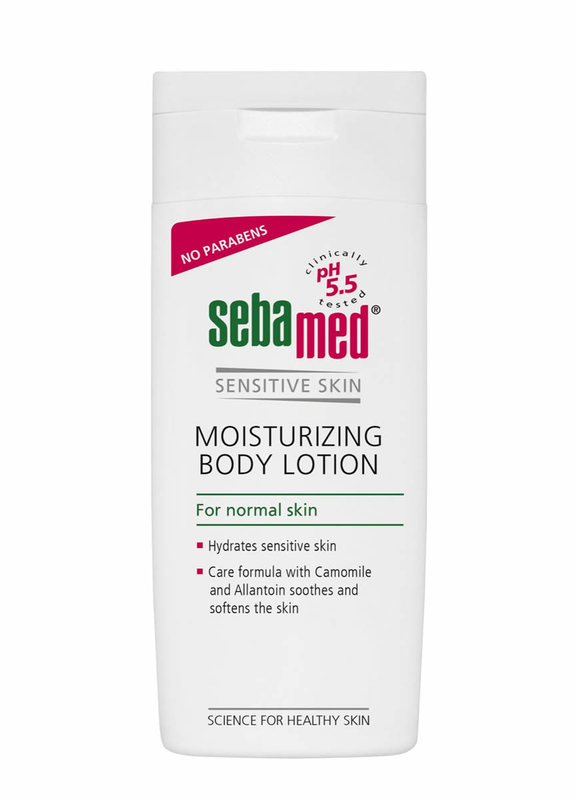 All Sebamed products are "soap free" and suitable for individuals even with the most sensitive skin. Sebamed is recommended by dermatologists in over 85 countries and is supported by over 150 clinical studies. LOFCO Canada Inc. is the authorized importer and distributor of Sebamed products in Canada. Copyright © 2019 Lofco Canada Inc. - All Rights Reserved.